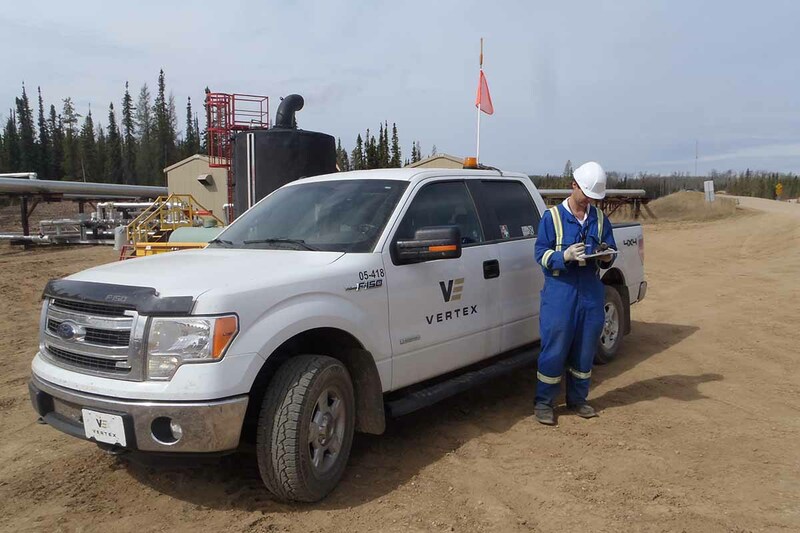 Vertex provides Construction Monitoring and Inspection services to the oil and gas, pipeline and mining industries. We provide experienced and knowledgeable staff that are well versed in government regulations, and pride themselves on being compliance driven, practical and cost effective; making Vertex a service company you can rely on. 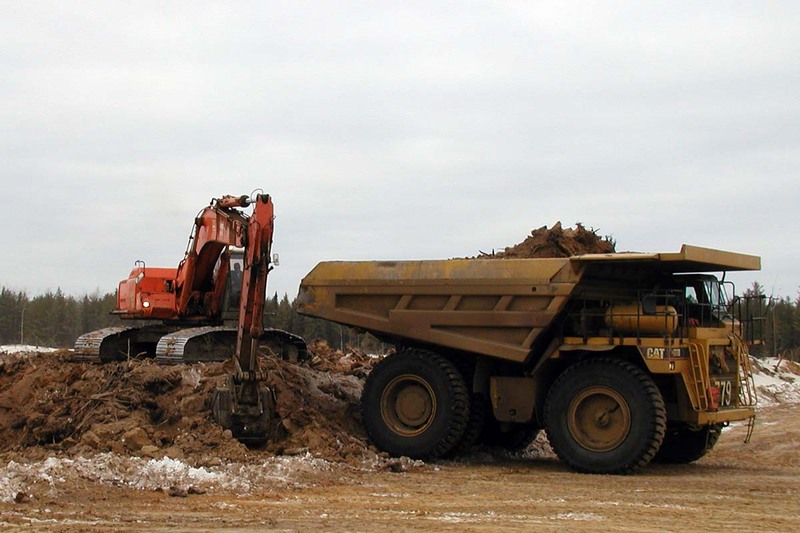 Our knowledgeable professionals are trained in the operational concerns that can delay construction or create a regulatory non-compliance. At Vertex, we work closely with clients and regulatory bodies to ensure that all needs are met with the proper regulatory input and approval. 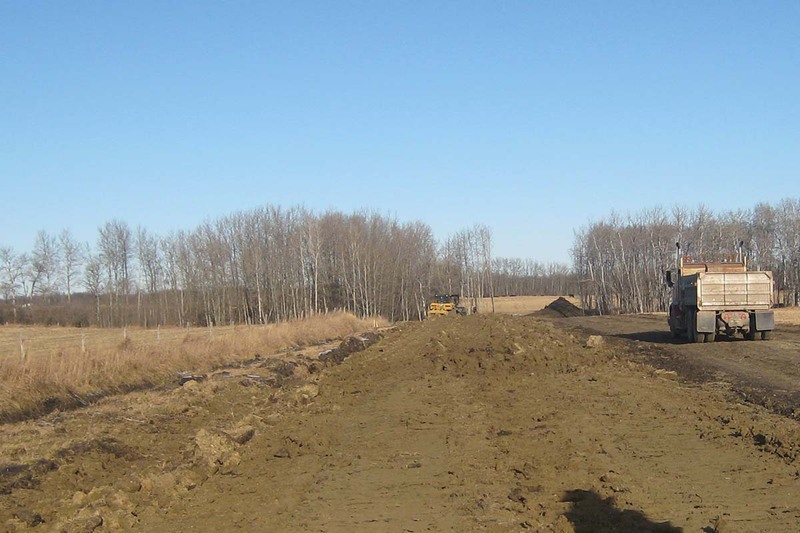 This approach ensures that our client’s construction and site selection are completed at a reduced cost, with minimized time delay and future liabilities. 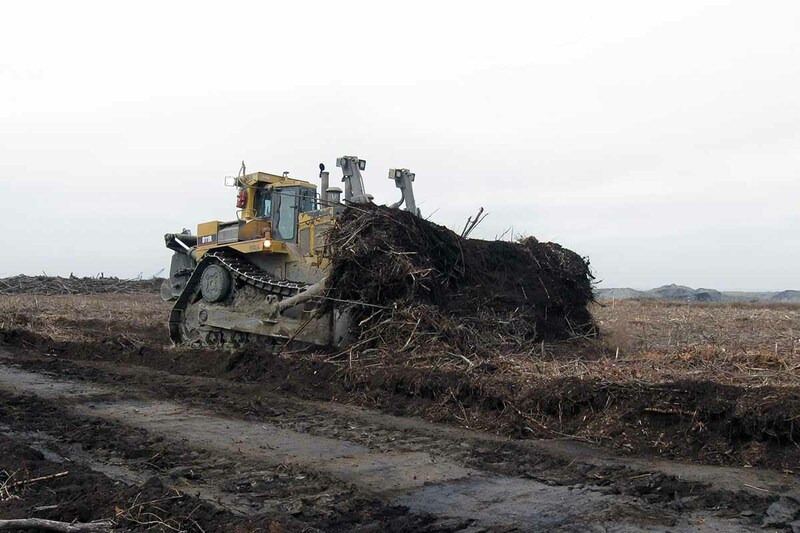 With our versatile team, we are able to apply our knowledge in Reclamation and Remediation in order to help limit planning liabilities and undue costs during construction and drilling.